RUSH: Mr. Snerdley asked me today if I’d ever seen The Rolling Stones in concert. No, I never have. 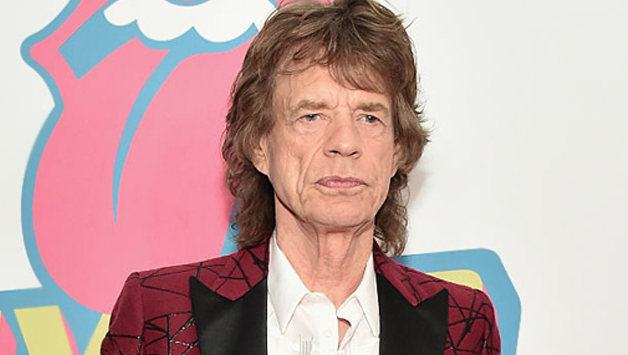 He was talking about Jagger, Mick Jagger undergoing heart valve surgery on Friday, postponing a tour for the Stones supposed to happen this month. And they’re making a big deal about what great shape Jagger is in and that’s gonna help his recovery time. And I told Snerdley, I said, “You know, this boggles my mind. Take a look at Keith Richards.” The guy has defied everything. The guy has done so much coke, the guy has done so much heroin, he still gets up, drinks a bottle of beer first thing out of bed, he smokes cigarettes like he owns the tobacco company. And the only health problem he had in 2006 was – I forget what it was, but it was a minor thing. They got hold of it and prevented it from becoming something bigger. But you just look at the guy. He’s one of the most enduring characters out there. He has literally, literally delved in — he says he’s done so many drugs his whole life that the stuff that’s out there now is so boring and uninteresting it’s almost corporate, that he has no interest in it. There was a picture of him at a hotel balcony that somebody took from down below near the pool looking up, and, my God, folks, looks unkempt and hair is all out of whack, which is his natural style, and it just goes to show all of this health stuff and push — here’s Jagger, who literally is almost… a vegan, he’s stick thin, and he’s got a heart problem. And Keith Richards, who should have been dead 30 years ago, if you believe people who talk about this health stuff, defying all the odds.